Bath time on the best of days can be a bit of a challenge, from wrangling kids who don’t want to get naked and into the tub, to keeping them entertained while you try desperately to wash their hair without getting soap in their eyes – I get it! And of course, kids get bored of their toys very easily and bath toys are no different. As they get older, it’s a lot less about time to play and a bit more about keeping them IN the tub long enough to get them clean – but how!? 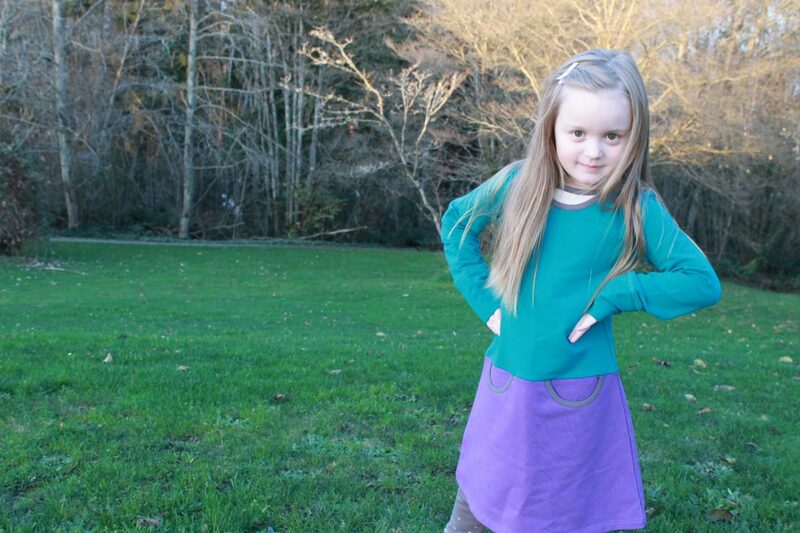 Last year, I happened upon a local company that solved all of my bath time woes. I will call it the bath time kismet, because their product has truly saved my sanity – more than once! 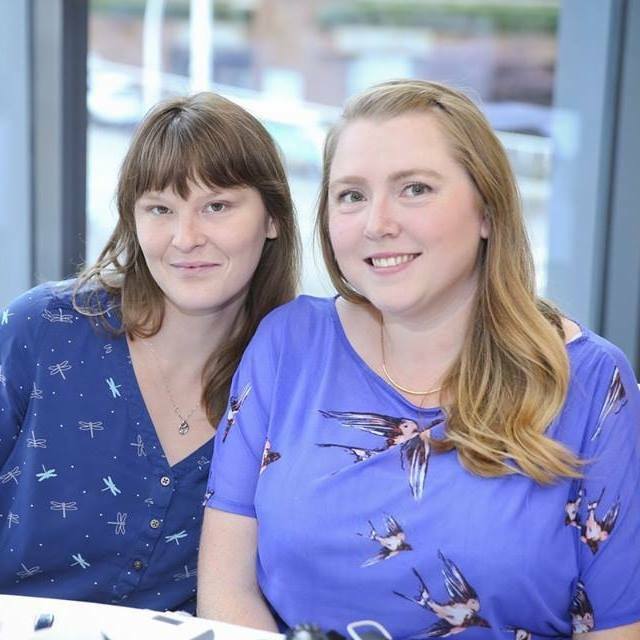 I might also love the fact that not only are they locally owned and operated, but their products are hand-crafted right in Vancouver – making their product a super win for us! 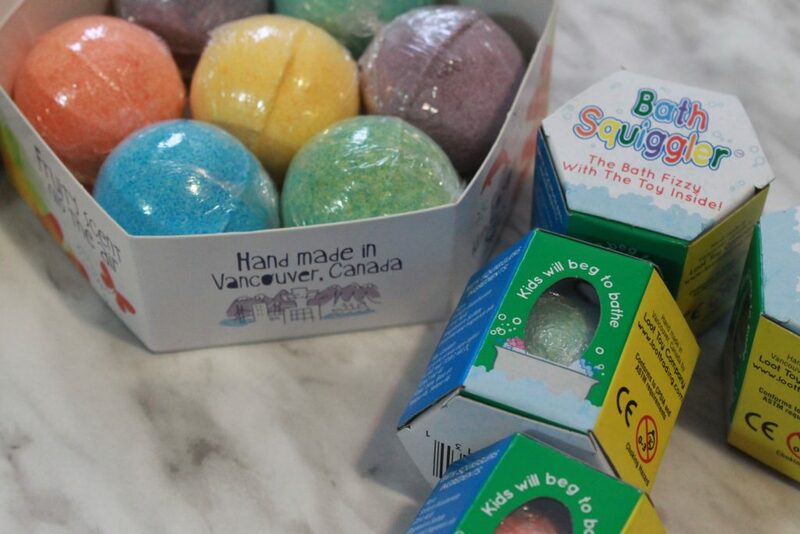 Bath Squigglers are hand-made by a local family in Vancouver, so you know each and every product is getting hands on love! All ingredients in these fun bath boys are food and cosmetic grade and 99.5% natural – they went through quite the process to source all their ingredients to make sure they would be the gentlest for even our littlest wigglers. I was a bit surprised to hear they are so safe ou can drink the bath water (but please don’t), rub the squigglers on your skin and get it in your eyes – all without irritation. This was a huge selling point for me, as mom to a little one with very sensitive skin, we haven’t had much of a chance to try fun bubble baths or colours until now for fear of a break out. Now, it wouldn’t be fun without some sort of a surprise – it seems kids nowadays are all about the mystery eggs and surprise toys at the end and Bath Squigglers has you covered! 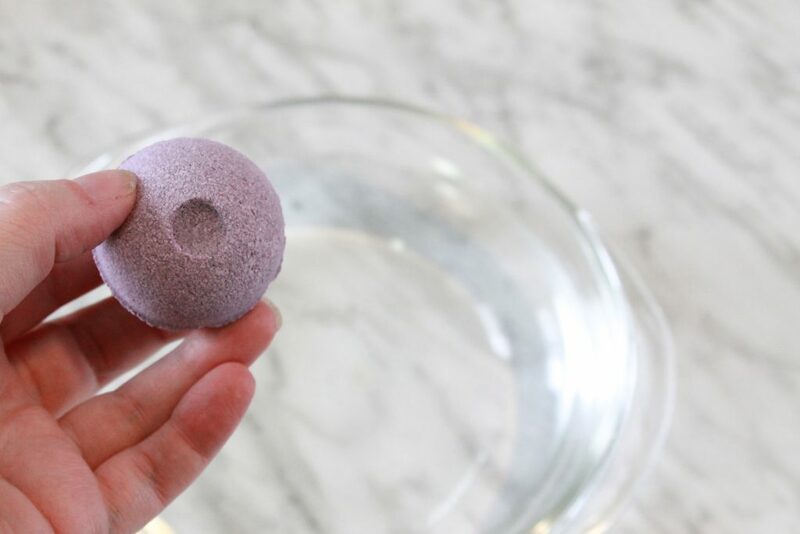 Each bomb has a hidden secret, a fun sponge shape inside that appears as the bomb disintegrates into the tub. A watches with wide eyes every time one drops into her bath water and starts to fizz, she gets a bit impatient sometimes and gives it a little gentle nudge to get her toy a bit quicker! These bombs don’t just disappear in the water either as soon as you drop one, they deliver a fun, fizzy experience that fills the bath tub with colour ending with a surprise that is sure to delight for long enough for you to take a quick minute to breathe, and the kids will love hunting for their sponge toys around the bath! As with all things in this product, even the sponge is important – they are made from bacteria resistant foam (yay!) so you don’t need to worry that it’s going to grow some fuzzies after being in the bath toy bin for too long. Something I can seriously appreciate – because yuck. If you’re like me, and worry about sensitive skin, I am happy to report that even A, who literally reacts to everything has given these the stamp of approval! Squigglers are skin healthy and made with high-grade epsom salts that are absorbed through the skin to provide magnesium and the basic formulation softens skin and helps soothe dry-skin conditions such as eczema, sun burns or allergic reactions -so if you have a little one at home that would benefit from a bit longer of a soak to help their skin a bit, toss one of these bad boys in to the water to keep them laughing and splashing, all while helping their skin soak up all the goodness! Bath Squigglers are kid friendly, allergen-free, have no parabens, phthalates, chemicals or other nasties inside – making it one of our first choices for bath-time. 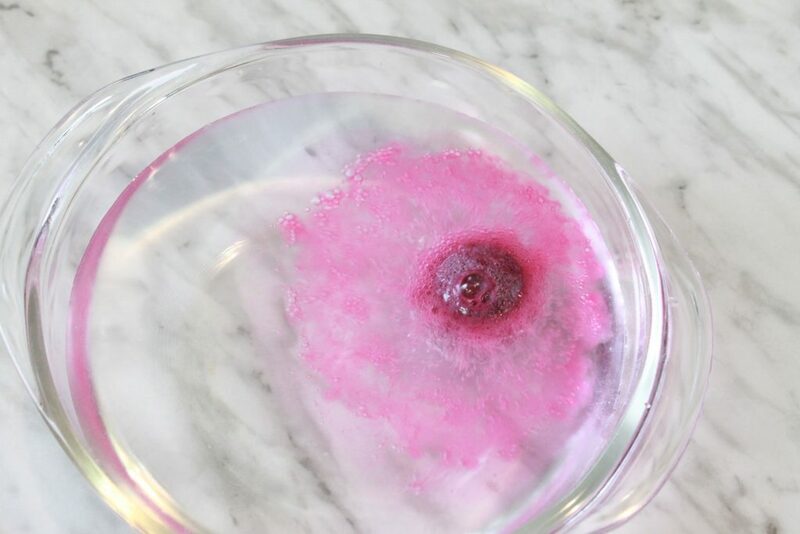 The food grade colours won’t stain your bathtub (or the kids!) 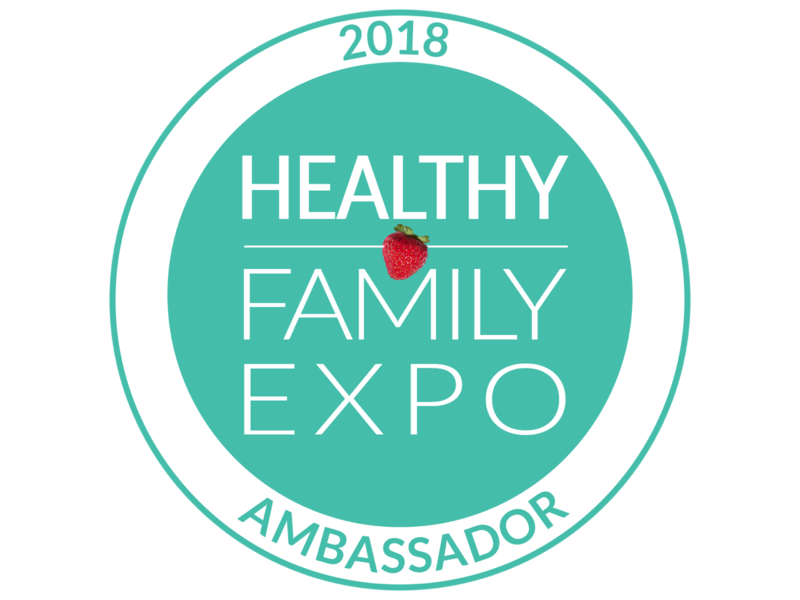 either and everything quickly rinses off – all while leaving your bathroom and kiddos smelling deliciously fruity after bath-time. 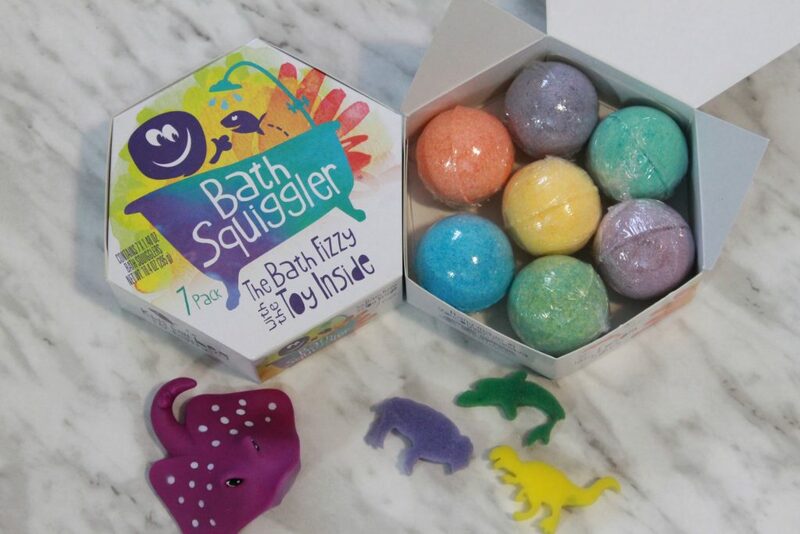 If you’re looking for a fun new addition to bath time, we highly recommend checking out Bath Squigglers, available online and at local retailers. 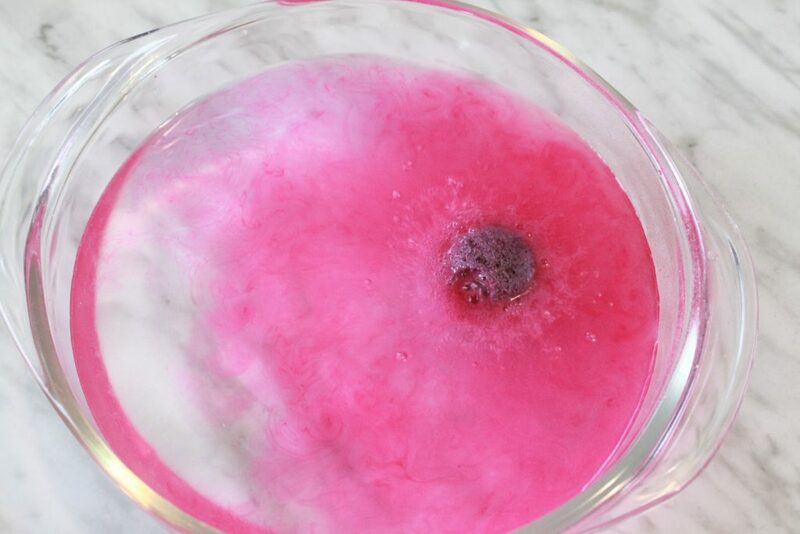 These were such a fun way to add some laughs to our bath time and it’s pretty neat to see how one little bath bomb can make your entire bathtub a fun colour! 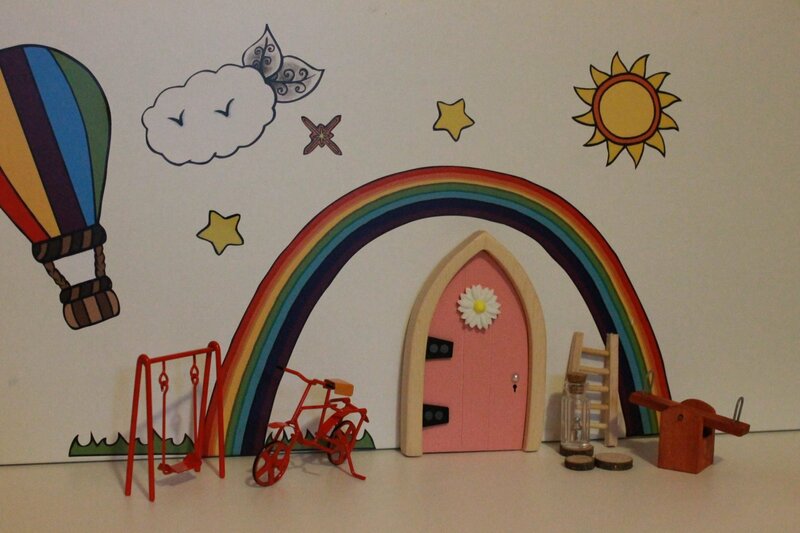 The Irish Fairy Door Company delivers endless Elf fun + #Giveaway! My daughters favorite bath toys are measuring spoons! currently my kiddo’s favorite toy for the bath is her PJ Masks collection. my step grandkids love this handpuppet fish and shark they have! It is a plastic truck which really wasn’t ‘made’ for the bathtub. My son’s favourite bath toy has been a boat! We’d love to try this product in the bath! Right now my grandson is very into his many rubby duckies! My grandkids love their ducks! My daughter’s current fave toy is her mermaid barbies! plastic measuring cups, plastic whisk and empty shampoo bottles to mix up “magic potions”. Favourite toys were measuring cups and empty bottles! My daughter loves her bath Barbies. She has a Barbie mermaid that she loves playing in the tub because the hair changes color depending on the water temperature. They love blocks in the tub. You know the plastic stacking ones. My kids love just old measuring cups. My little cousin loves floating boats. Simple, but he’s liked containers/cups the most! My granddaughter likes to have her Barbie dolls join her in a bubble bath. We used to have a Thomas the Train bath set that my son loved. He is now too old for it but we still have it! My daughter’s favourite bath toys are rubber ducks! My kids love cups and containers. My son loves his little pirate boat. Its disney, and has a rabbit, tigger and pooh bear plus a treasure chest. My son loves his Little People superheroes in the bath! 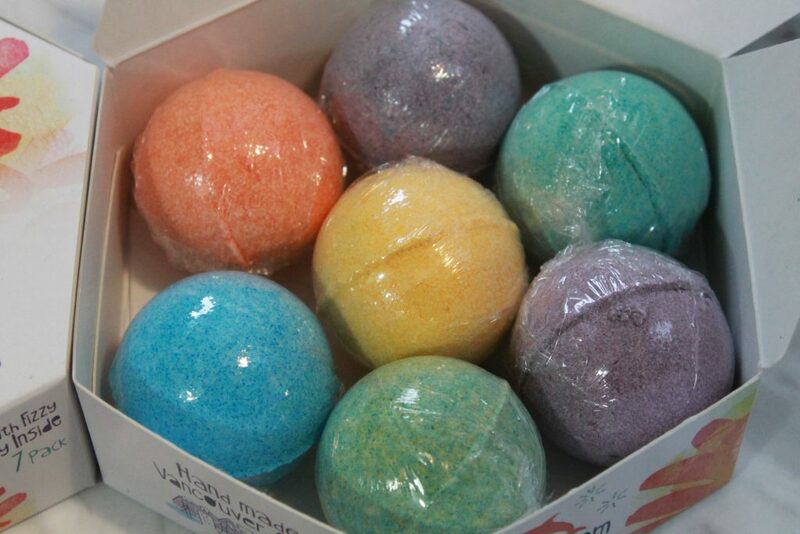 My daughter wished for ‘bath bombs’ on her Christmas list – this would be fun for both kids! Of course, the favourite bath toy has always been the yellow duck. The favorite bath toy has always been the yellow rubber ducky. It.s a toss up between the boats and the rubber duckies. A rubber teddy bear that squirts water. Paw patrol paddling pups is our favorite. It has always been her yellow duck. My nephews love lots of bubbles. A set of Rubber ducks! My son likes to play with empty bottles. Lately my daughters’ favourite toys have been Skip Hop scooping ducks. We don’t have kids but our niece has tons of bath toys, most are floaty sea creatures & ducks! My kids love their Batman boat. His books and the boat that squirts water! her favourite toy is her nemo fish. A set of graduated cups.